Gardaí are investigating a fatal collision on the M7 at Birdhill, County Tipperary this afternoon (Tuesday). A collision involving three vehicles occurred at approximately 2pm. 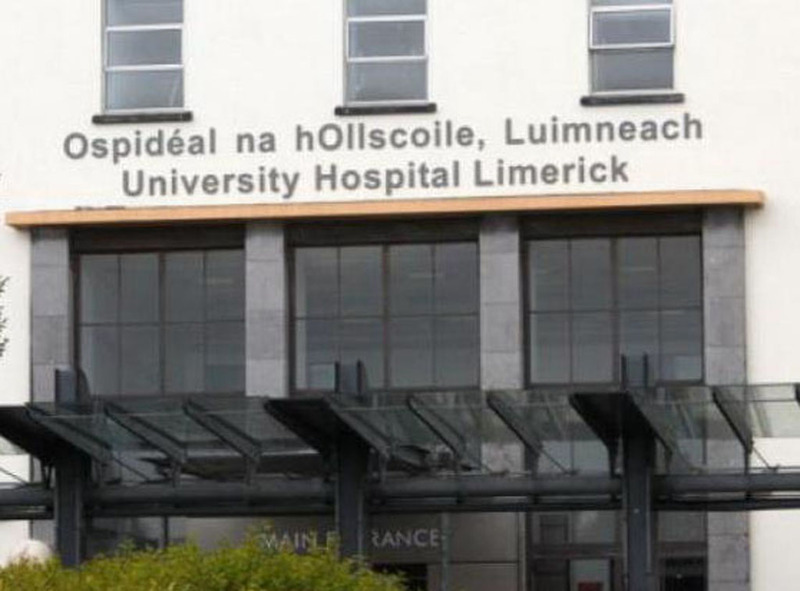 A man in his 70s has been fatally injured and two other people have been brought by Ambulance to University Hospital Limerick. 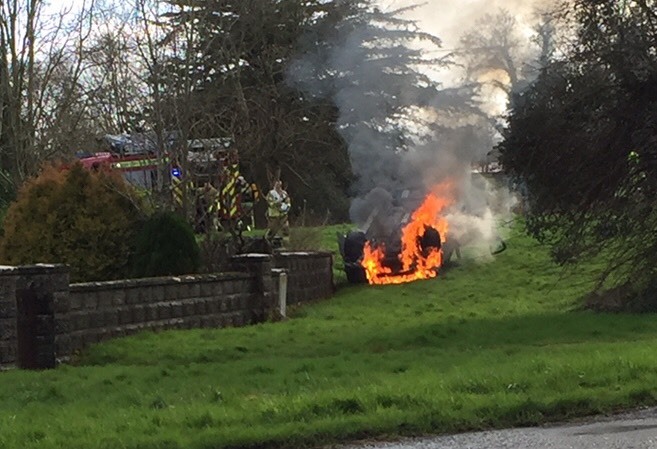 Gardaí and Emergency Services are at the scene and diversions are in place. The southbound lanes of the motorway between junctions 26 (Nenagh) and 27 (Birdhill) expected to remain closed to traffic overnight. Gardaí are appealing for witnesses to contact them. Anyone with information is asked to contact Nenagh Garda Station (067) 50450, the Garda Confidential Line on 1800-666-111 or any garda station. 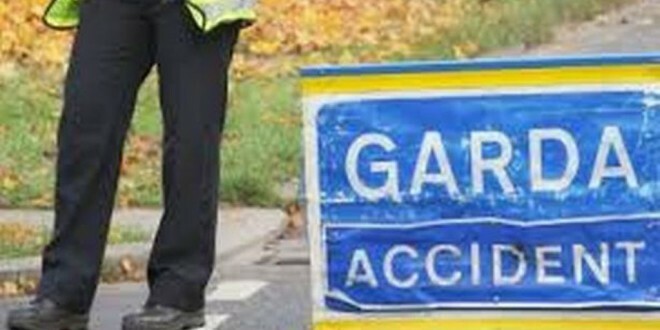 Gardaí are investigating a fatal collision on the M7 at Birdhill, County Tipperary this afternoon (Tuesday.